By the time she was 31 years old, Christine Day was suffering from advanced systemic lupus and given a short time to live. Soon thereafter, she had a spiritual awakening with the Pleiadians; the energy of this awakening moved her to a place of self healing. She has been symptom-free for the last 25 years. 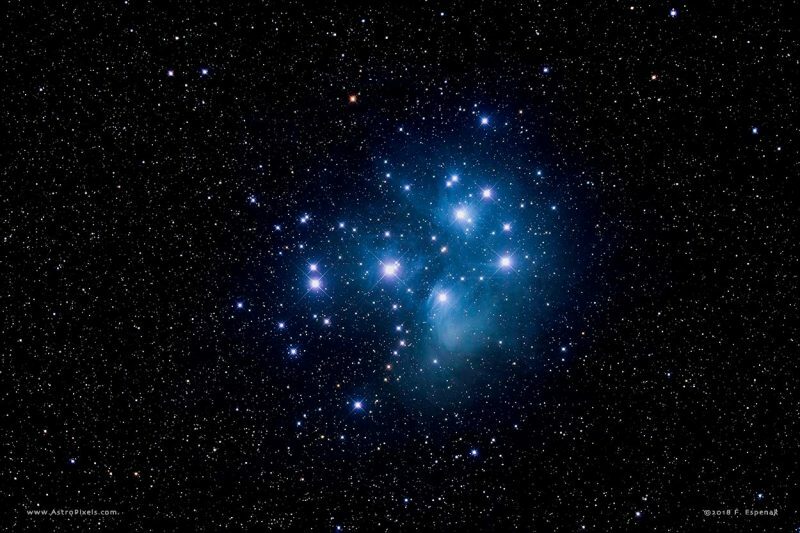 A spiritual teacher and channeler, Day has been working with the Pleiadian initiations of people throughout the United States and internationally for the last 15 years. Her powerful and heartbreaking personal story has inspired audiences throughout the world. Damn! I love the Pleiades!